I always think a new lease of life should be accompanied by the sounds of Nina Simone singing: It’s a new dawn. It’s a new day. It’s a new life for me. And I’m feeling good. Though there isn’t a song for when that fresh start means just getting down to business. Or is there? 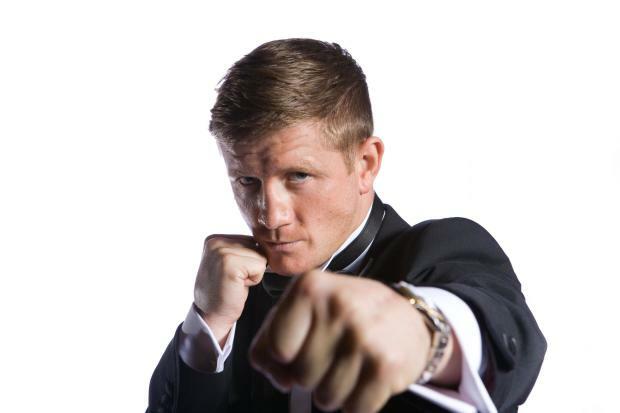 Bradley Saunders, who signed a “long-term deal” with Matchroom Sports recently, parted ways with previous promoter Frank Warren amicably, without fall-out and any threat of legal action hanging over him. Something that can’t be said for some other boxers who have jumped the good ol’ H.M.S Warren in the past. After an unbeaten ten-fight start to his career, Saunders has provided evidence to boxing fans, through his bludgeoning and ruthless punching power, that they have another light-welterweight ticket who might take them all the way to Sin City, just like Ricky Hatton once did. There’s only one Bradley Saunders! One Bradley Saunders! Walking along! Singing his song! Walking in a Saunders wonderland! 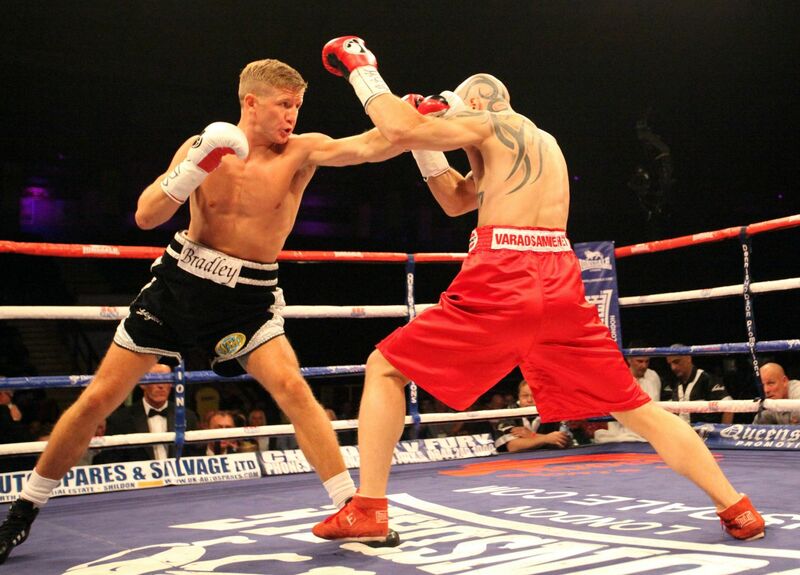 Saunders devastates opponents with his aggression and punching power. Saunders’ fan base in the north-east of England might not reach the thousands upon thousands that followed Hatton everywhere, but the ‘Geordies’ would certainly give it a damn good go. Look out, Vegas. The 2010 Commonwealth games light-welterweight silver medalist had ideas of who he would like to face when the popular 28-year-old returns to Newcastle’s Metro Radio Arena in April where he will headline with rising heavyweight star, Anthony Joshua. Saunders debut for his new paymasters will take place this Saturday night at Liverpool’s Echo Arena as part of Sky’s controversial pay-per-view card, headlined by a rematch between Tony Bellew and Nathan Cleverly. An eight-round ‘stay-busy’ fight against 13-14 (12 KOs) Ivan Levickis is Saunders’ part of the event, a little run-out that will unlikely go the distance thanks to Saunders willingness to get his business finished as quickly as possible. We likely won’t learn much in what should be his 11th career victory, so what can fans expect? In the last three weeks Saunders has put himself through the proverbial ringer. With that has come the addition of a nutritionist and a strength coach, after admitting his weakness ‘has always been my weight,’ as is the way with modern-day boxing. Meanwhile, trainer Seamus Macklin is left to focus on the tactical side of things. Positives all-around for Bradley Saunders. Additions to his team, increasing confidence, the backing of Sky Sports and a fresh start with Matchroom. A weight is off his shoulders. As he has told all corners of the media, he did what was right for himself and his family.